March Studio, started by husband and wife Todd and Sherry in 1998 is a design studio located in Santa Monica, California. They’ve done work for the likes of Vice, HBO, and Fred Segal, but what makes March Studio special is “branded architecture with purpose” at the center of its operations. In this way, the studio is very much a reflection of its founders. 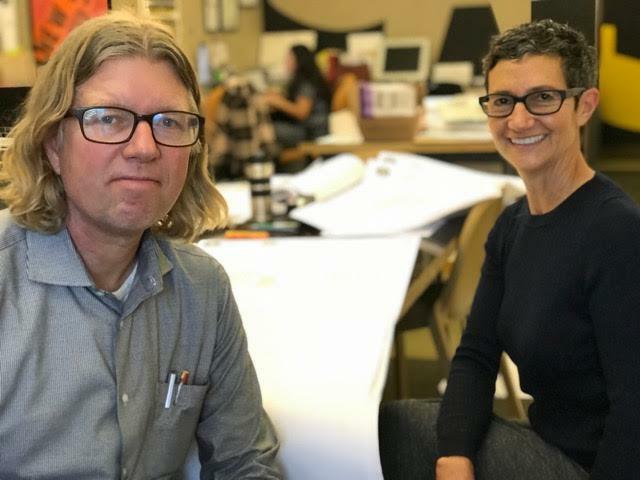 Todd, a trained architect and Sherry, a brand strategist, have actively married their individual skills and training to bring about an incredibly conscious, unique, and effective five-step business model I’m currently digging. Really digging.